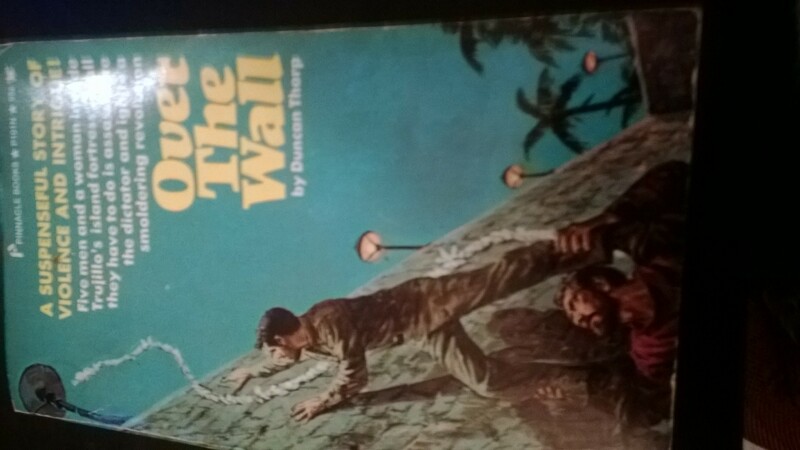 Over the Wall by Duncan Thorp is one of the many men’s action novels turned out by Pinnacle in the 1970’s. I can find very little information about the author Duncan Thorp, who wrote several other men’s novels. The novel is closer to political thrillers, such as Day of the Jackal and The President’s Plane is Missing. The book takes place in the final years of the Trujillio dictatorship in the Dominican Republic. The Supreme Leader, Rafael Trujillio has ruled the country with absolute power for 30 years. Having no intention on ever giving it up, he employs a secret police service to hunt down and destroy all his enemies. But a group of revolutionaries are plotting the dictator’s removal with help from the armed forces. They have the funds and are awaiting the firepower. But the ship bringing the guns into the island nation is ambushed by soldiers who’ve been tipped off. The revolutionaries are all killed or captured, save the ring leader, who flees to Haiti, the other nation on the island of Hispaniola. The survivors, and one American who happened to be in the wrong place, end up in a security prison waiting trial. Before the trial begins, a hurricane blows a light pole onto the side of the prison. The prisoners realize they have an opportunity to escape, but only if they work together. And only one of them can make it “over the wall”. Who among them can they trust to get the money for the revolution, still hidden, make contact with the remaining revolutionary front, and help the rest of them escape? It’s a very well-written little book based on the whole idea of a prisoners’ dilemma. 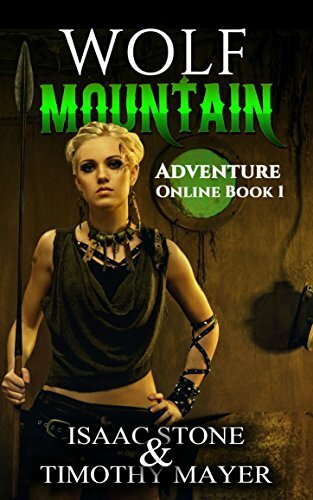 The novel is plot-driven, but the characters are very interesting. The prisoners range from gun runner to communist, but each has a back story. Likewise, the secret police chief has his own reasons to keep “El Hombre” in power: he’s done his best to replace the former thug who ran the office and isn’t ready to retire. Over the Wall may not be the most well-known of the Pinnacle action books, but it is one of the best.